Back in February, there was a report about the upcoming Windows Phone 8 features that, thanks to employee from Nokia, were leaked to the web. Now, according to one of the XDA Forums members, things might be worse than expected. 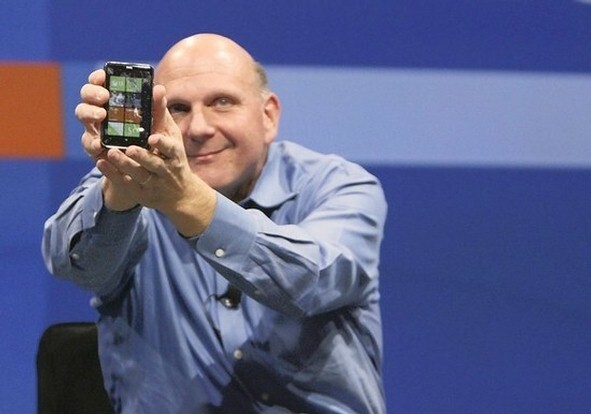 Back in 2011, Microsoft has revealed the new Windows Phone 7.5 (Mango) features that were later copied by Apple and Google, resulting in less than impressive OS launch. How bad could that be? Think it this way, for Microsoft to catch up, they need to surprise the market and shock their competitors, which was what they intended to do with the Windows Phone 7.5 and that did not end well. Now, still struggling to gain some momentum, Microsoft was exposed yet again and it’s just a matter of time before the features copying story repeats itself. Although details remain vague on Microsoft’s actions regarding the leak, we have learned that the software giant has asked Nokia to take appropriate steps against the source of the leak, which is yet to be seen.